For many years, sites like Mugshots.com, Mugshotsonline.us, and Jailbase.com have profited off of the humiliation of people who had a run-in with the law. In May, in one of the lighter stories in online privacy, two alleged owners of Mugshots.com got a taste of their own medicine. After being arrested on extortion charges, money laundering, and identity theft, Thomas Keesee and Sahar Sarid had their own mugshots posted publicly online. Mugshots.com is a public online database that indexes recent arrests from around the country and makes them easily available online, accompanied by a mugshot and a description of the arrest. The site will take down the mugshot listing after paying the hefty fee– $399. As a result, many–such as Jesse T. of the Washington Post–have their mugshot posted on the website, even after having never been charged with a crime. This can make it extremely difficult to find a job, secure housing, or even start a romantic relationship. 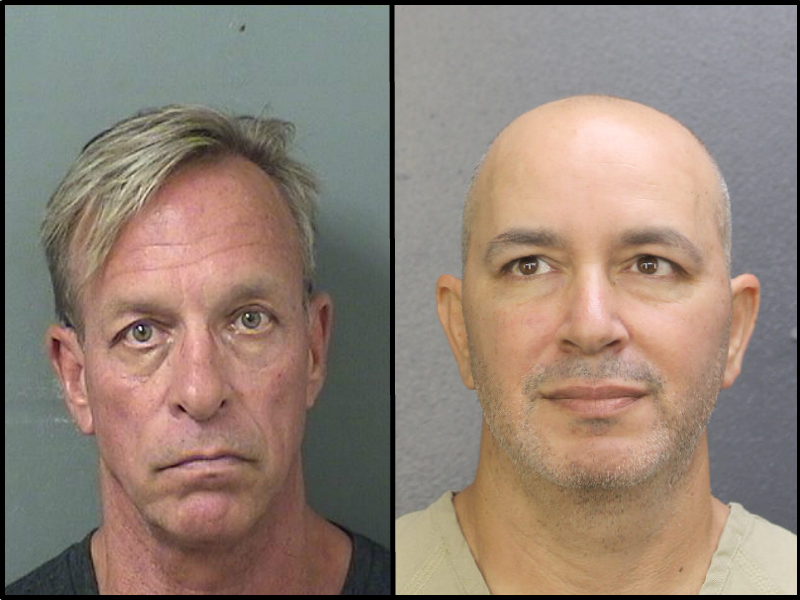 On May 17th 2018, two of the four men who are allegedly responsible for mugshots.com, Thomas Keesee and Sahar Sarid, were arrested in South Florida. Both California and Florida have laws against soliciting or accepting fees to remove a booking photo. While DeleteMe may not be able to remove mugshots from these kinds of websites, we can help you find the best ways to contact these kinds of sites, and assist with removal strategies. Of course, DeleteMe does remove personal information from leading data broker sites like Whitepages, Intelius, BeenVerified, and Spokeo.